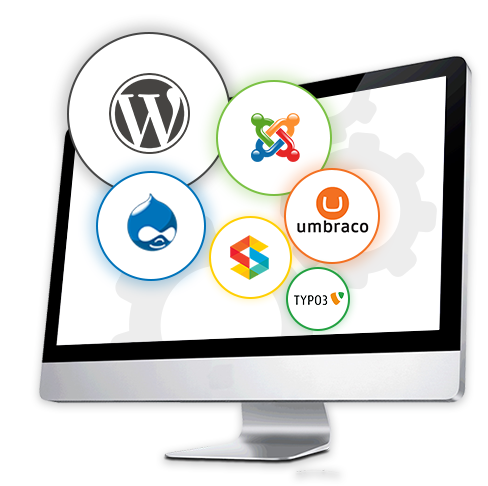 CMS development lets you manage your website the way you want to manage your content. 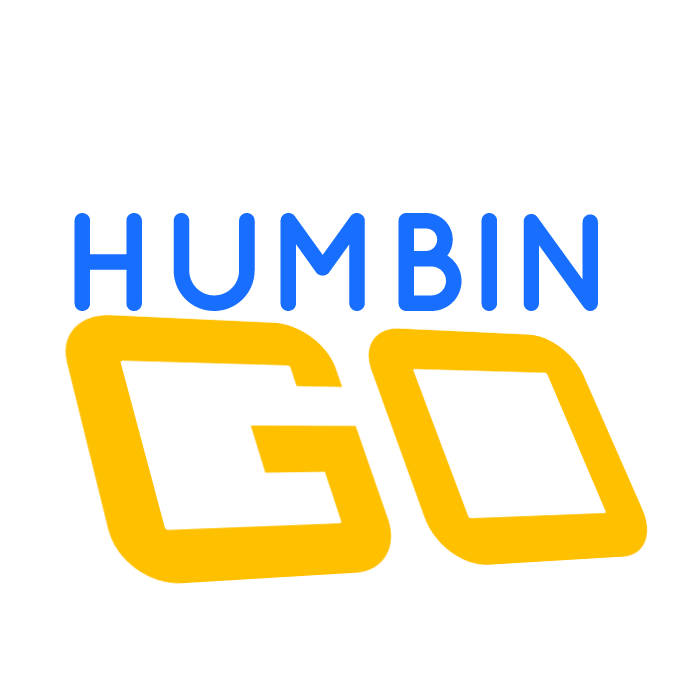 Content of your website is something which helps you improve your search engine rankings and also the look feel of the website. 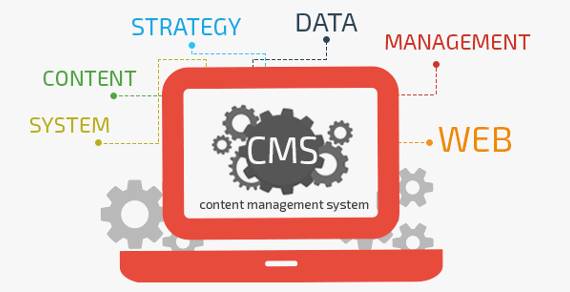 Through the trouble-free content management provided by CMS development lets you manage the content without any technical help that is why CMS websites are getting more admired now days. Quick modifications, better and simple control panel leads to amplified productivity. Using CMS framework and various open source databases and platforms, we efficiently carry out following CMS application development services.